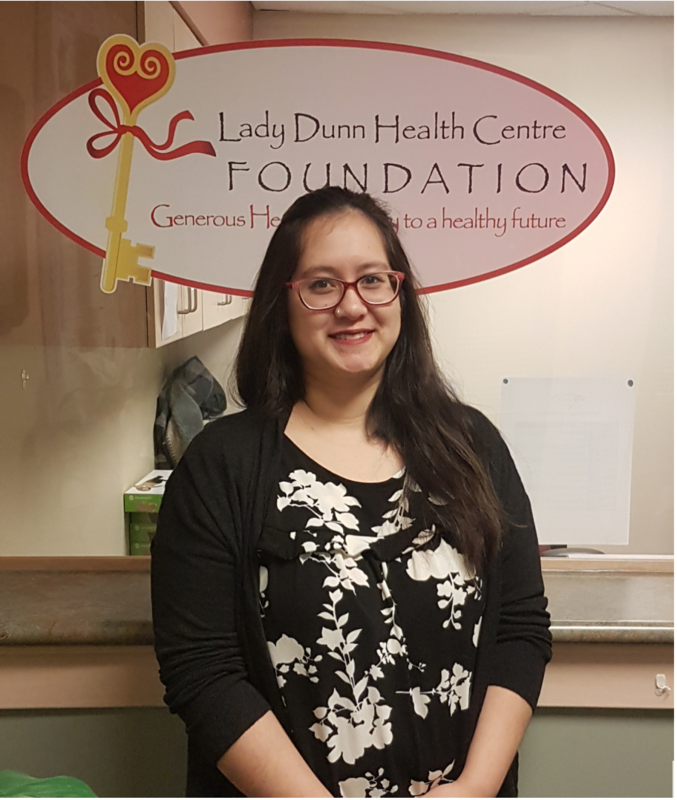 The LDHC Foundation welcomed a new intern, Thea Desgagne, at the beginning of March. This internship is funded by the Northern Ontario Heritage Fund Corporation. Throughout the past ten years various interns have spent a year working with the Foundation in a mutually beneficial situation. 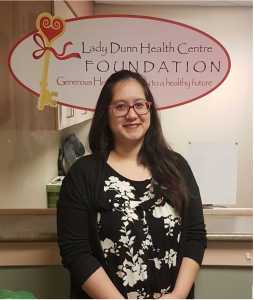 The Foundation Intern is a tremendous help to all and at the same time gains valuable experience in the work force after graduation from post secondary education. Theagraduated from Northern College’s Social Service Worker Program and from Sault College’s Pharmacy Technician Program. She has experience in Direct Sales which has given her background in marketing. Thea likes to craft and create an activity, which works hand in hand with the intern position. 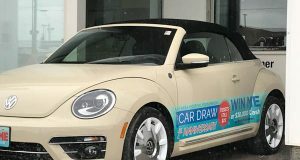 So far she has designed several graphics, flyers, brochures and other marketing materials to help advertise the Foundation and its fundraising campaigns. Here’s what Thea had to say when asked how she is enjoying her internship thus far, “I really enjoy working here at the Foundation, it gives me a lot of hands on experience in marketing which is something that I’ve always been interested in. It also gives me a chance to be more involved in the community. I’m planning to use my Direct Sales background to create an online fundraising event to support the current Spring Campaign. Keep your eyes peeled for an announcement on Facebook!” Everyone at the Foundation looks forward to working with Thea throughout her internship. Welcome and thank you Thea!